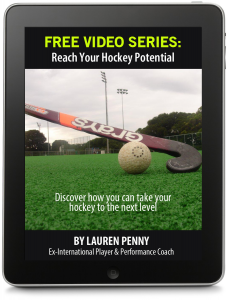 When field hockey players want to improve their game or reach a higher level the first thing they tend to do is focus on their skills or fitness, but there may be other essential factors you haven’t even thought about that could be more effective for reaching your hockey goals. 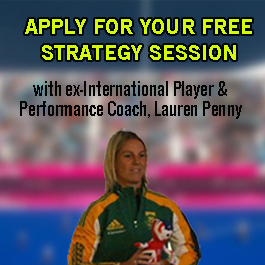 If you’ve ever tried to improve your hockey you may have practiced your skills more or gone for extra runs, but it’s not long before you realise that it only helps you up to a point and it’s perhaps not the best use of your time. 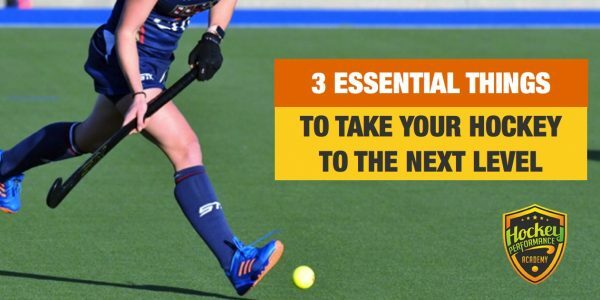 In the video below I share the top 3 things that have proven to make the biggest difference not just in my own game but also with players I’ve worked with who have reached higher levels in their game.